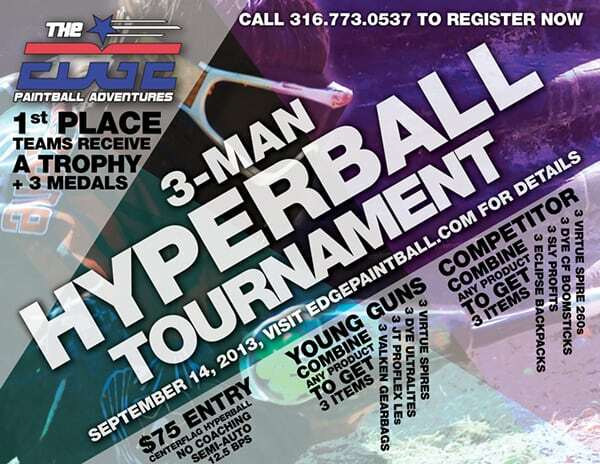 I created an advertisement for a small paintball tournament held by The Edge Paintball Adventures that could be used for cross platform advertisements (Posters, Flyers, and Online Advertisements). I used my own photography and worked some Photoshop magic to make the imagery shine. I utilized bright colors and hard angles, along with strong typography to bring attention to the main headline. The hard angles also had a way of creating a visual flow that guided the viewer’s eys from the main headline, down to the prizes listed below. The result was nearly 5,000 organic Facebook views (think small local business), attention from vendors to drive national attention to the tournament, more sign ups to the event, along with an incredibly successful event for the field.